New year, new skincare. Makes sense, right? I'm still on my blog-cation for a few more days, but I can make an exception of Pearlesque Box. 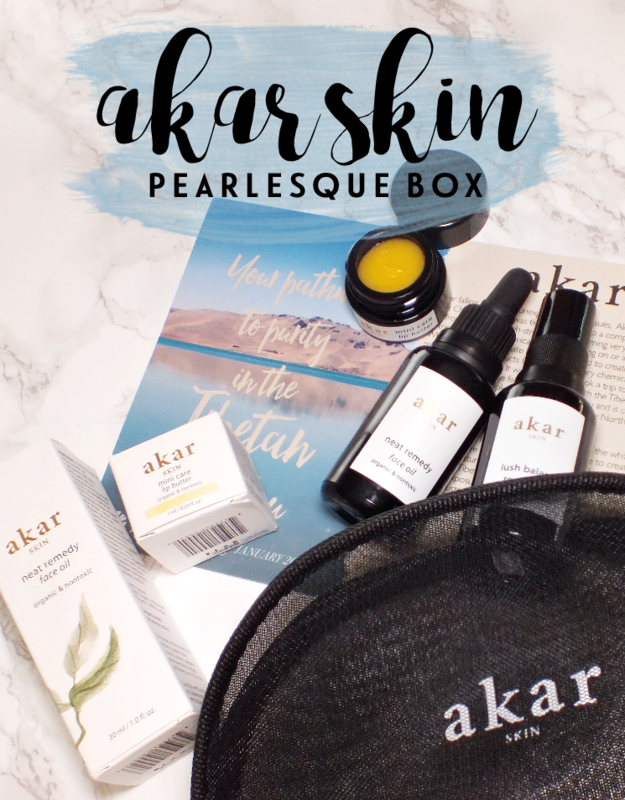 Their first box of the year features Akar Skin, makers of 100% natural skincare made with all organic, wild harvested ingredients sourced from the Tibetan Plateau. "Akar means "white crystal" in Tibetan. White crystal is a symbol for purity, as is Akar’s desire to create potent products that are pure and 100% natural. We draw our inspiration from the Tibetan plateau. Free from pollution at its high altitudes, the land houses botanicals in their purest form. Akar prides in sourcing highest grade natural ingredients that are organic, wildharvested or gathered from the Tibetan plateau. 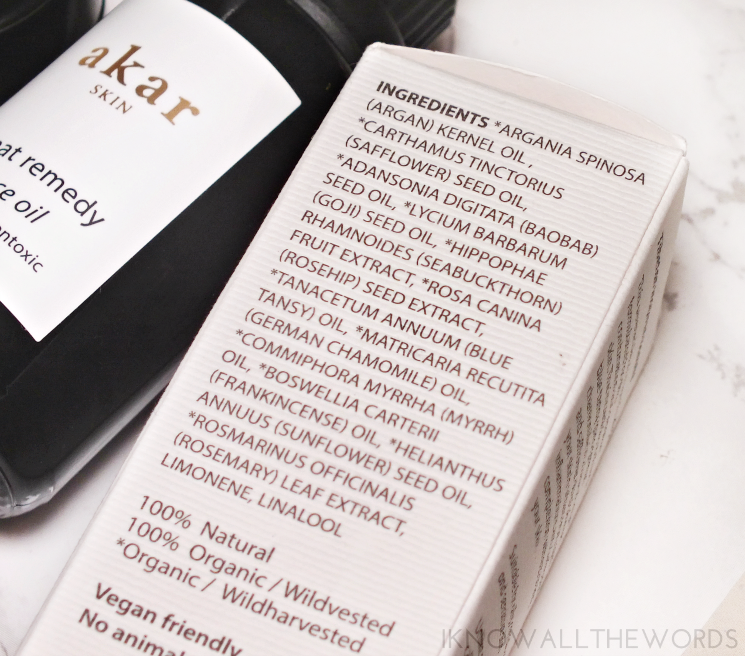 Being 100% natural means every Akar product is biocompatible with the body, enhancing your skin's ability to repair and renew itself. Indulge in nature's finest. Experience a moment of tranquility in your self-care routine. 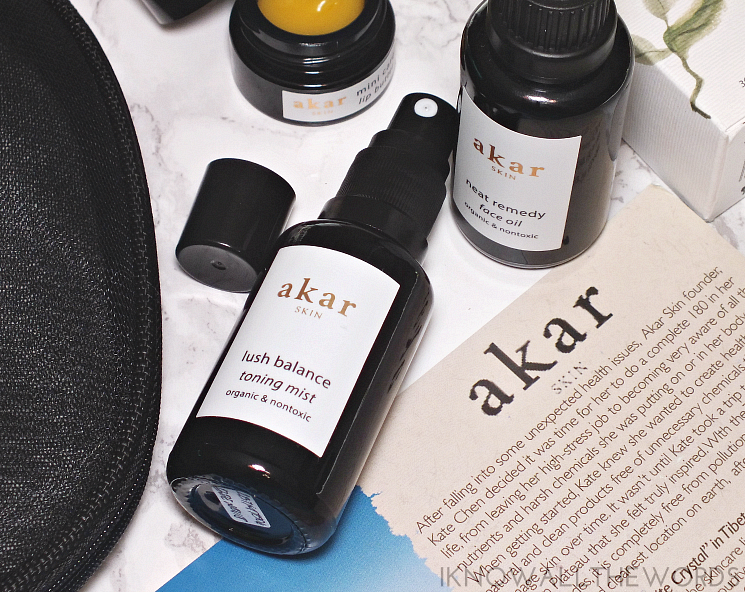 Unwind and let Akar reveal your best skin." 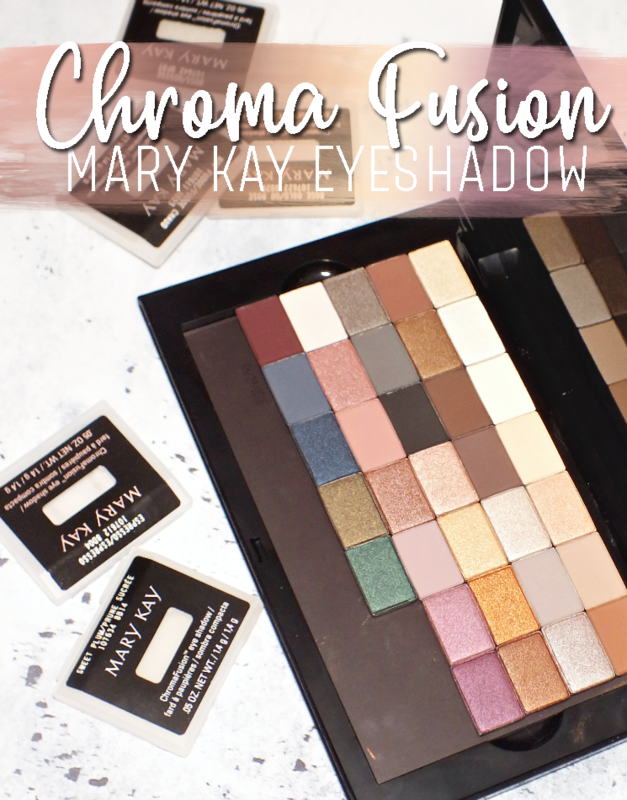 "This serene blend is specifically formulated for oily, combination and sensitive skin. The incredibly soothing blue tansy joins German chamomile in a base of argan and safflower oil to balance your skin’s sebum level, calm inflammations and clarify your complexion without drying your skin." Facial oil gets an interesting twist as a treatment that works to balance and clarify skin with the Neat Remedy Face Oil. Best suited for oily, combination, and sensitive skin, this oil combines an array of organic oils and extracts to naturally improve skin's condition without being harsh or drying like typical products can be. "This toning mist is formulated to protect skin from free radicals and help smooth fine lines and wrinkles. Vegan stem cells derived from saffron promote cell repair. 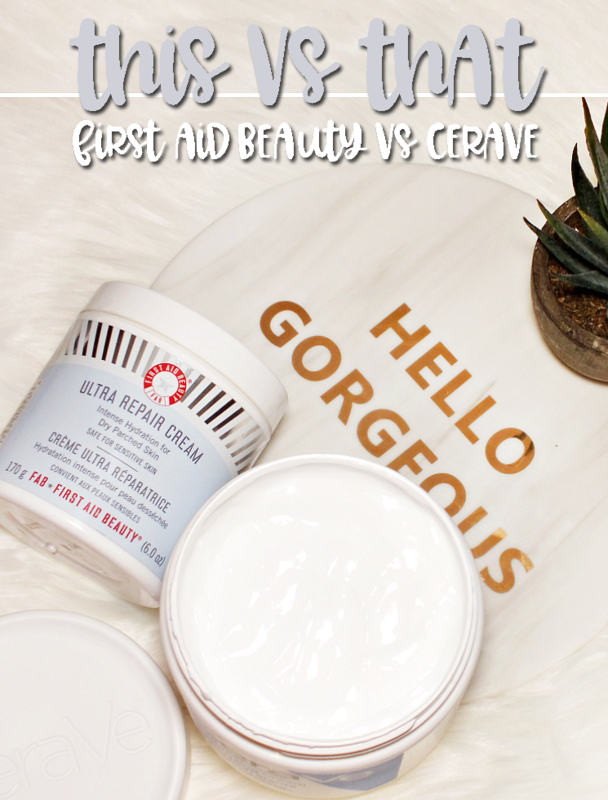 Rose and neroli restore skin’s natural pH balance and tighten pores." I love a mist on toner, so I was pleased to see the Lush Balance Toning Mist.The mist does more than just tone, as the formula also works to protect fro free-radicals and prevent signs of aging. The toner is also alcohol free and pH balanced making it perfect for all skin-types. 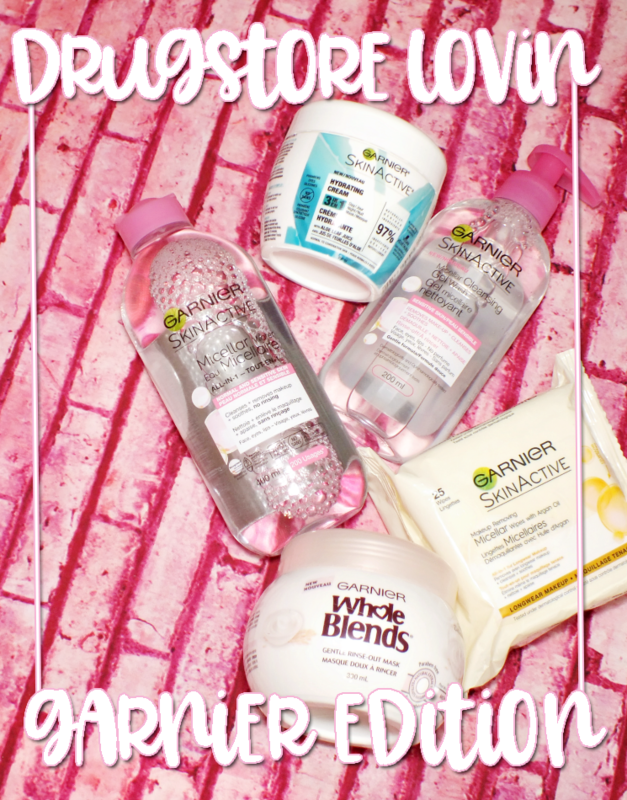 "The perfect hydration for even the driest lips. This refreshing whip of soothing oils and nutrient-rich extracts will smooth lines and keep lips soft, supple and glossy for hours on end. 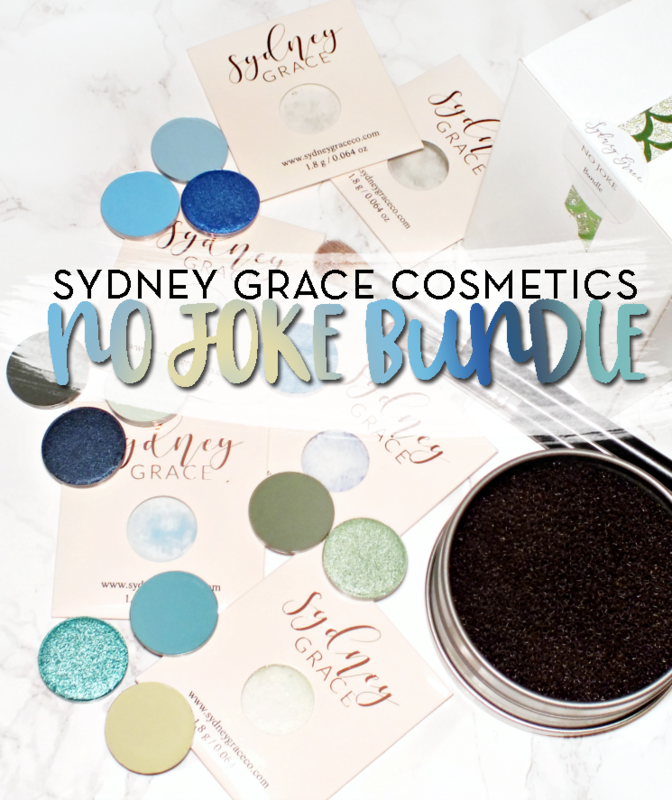 No need to constantly reapply." 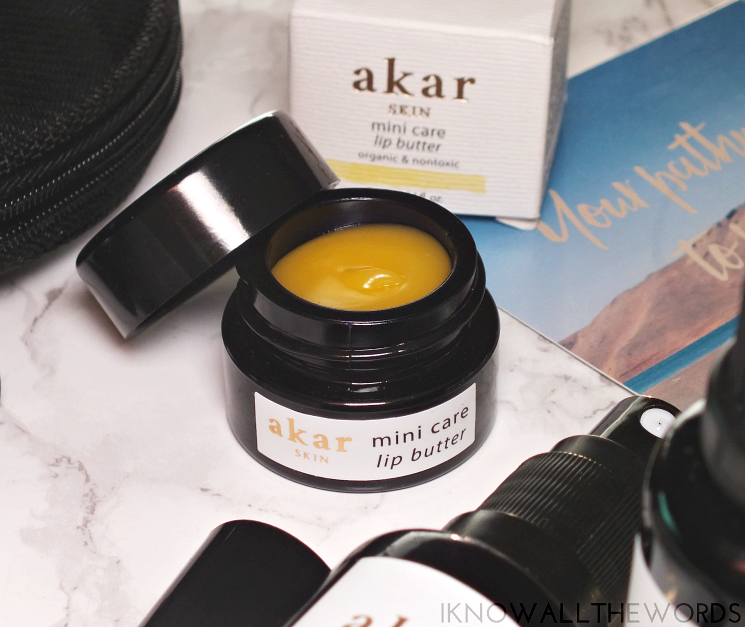 The Mini Care Lip Butter is different than your average, as the formula stays soft and almost whipped in texture. 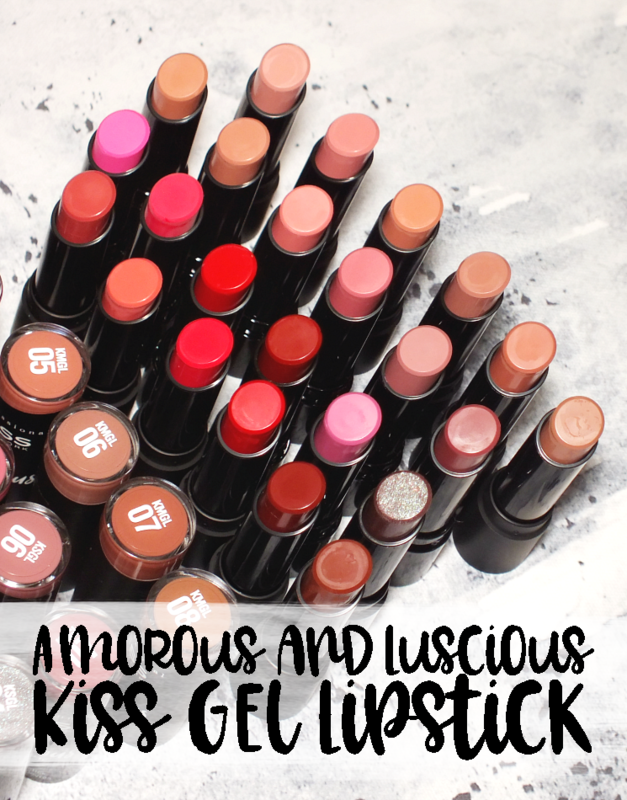 The balm has a thick-ish feel, but is light weight once on lips and stays around for hours. The formula is very hydrating and a nice addition to your winter balm line-up. 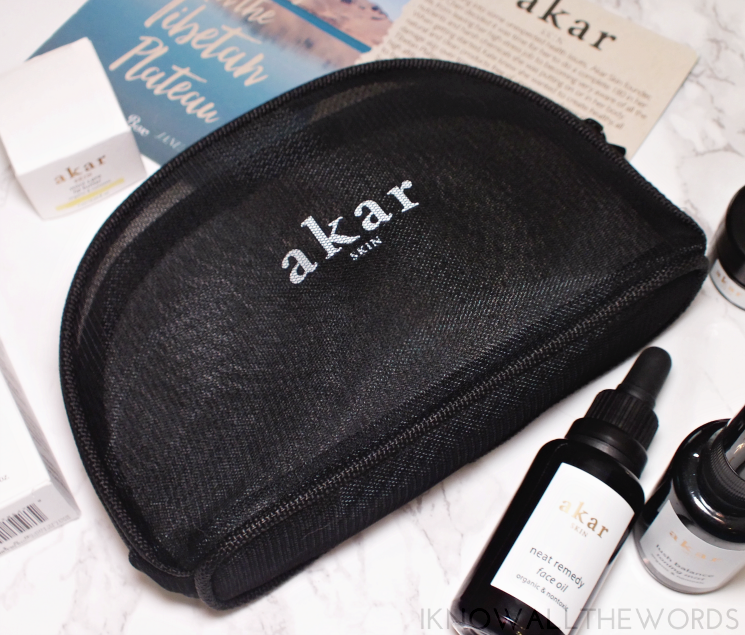 Okay, I love a makeup bag (or twelve) but I'm not totally feeling the Akar Skin Travel Bag in this month's box. At $25 it seems overpriced for a plain mesh bag, and I'd much rather have another skincare item- even it it's half or travel size. The bag is fine, and is a nice size for tossing in a purse or bag, but it's not reflective of the price tag. Overall, a brand I'm very excited to get to know. I love that Pearlesque Box aids in discovering something you may have otherwise never found. 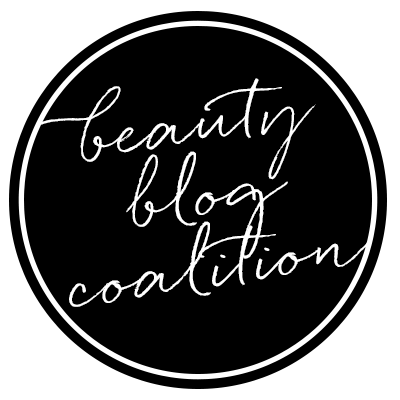 A monthly subscription to Pearlesque Box will set you back $39.95 (free shipping within the USA, international shipping is an additional fee.) You're pretty much guaranteed to get much more for your money- this month's box has a value of $154 USD. To receive this month's box, subscribe here by January 5th and use code BAILEY15 to save 15% on your first order. 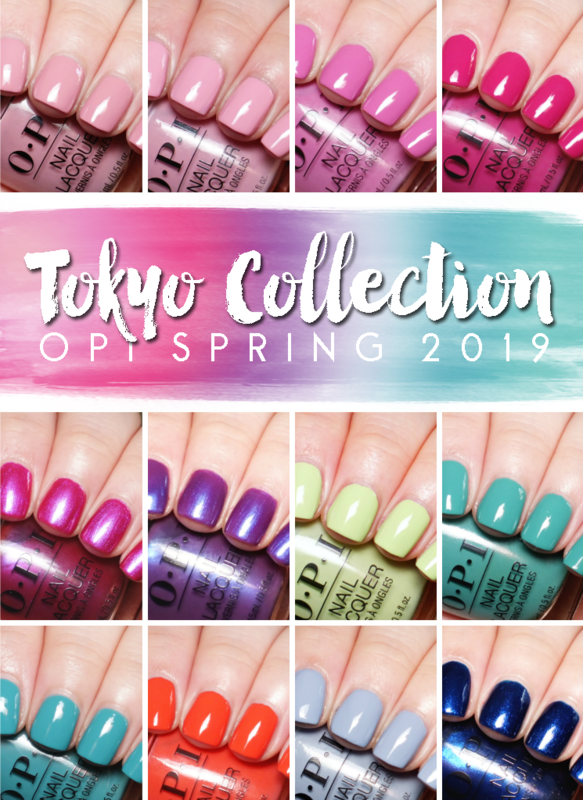 Pearlesque Box is now offering 3, 6, and 12 month options along with electronic gift cards that can be used in their store or on subscription purchases. What do you think? 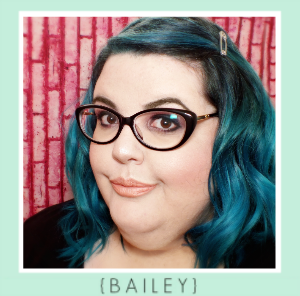 Do you or have you subscribed to Pearlesque Box? 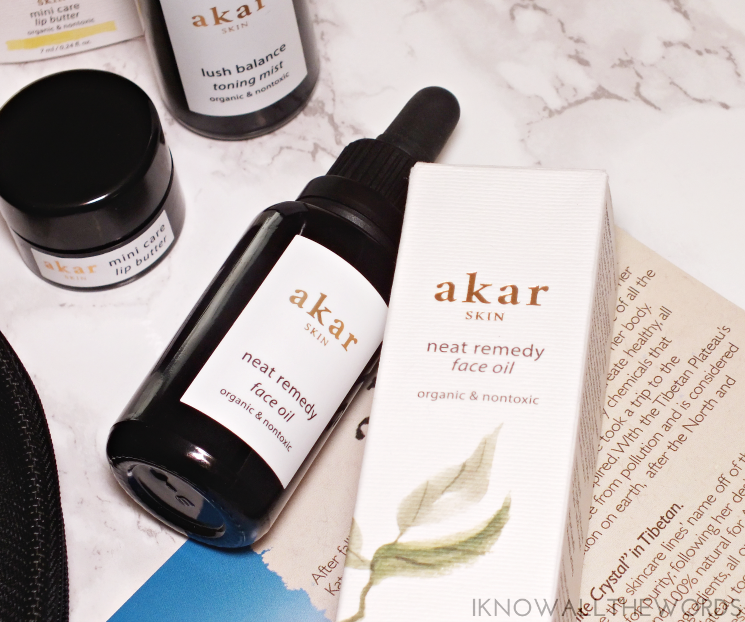 Tried anything from Akar Skin?